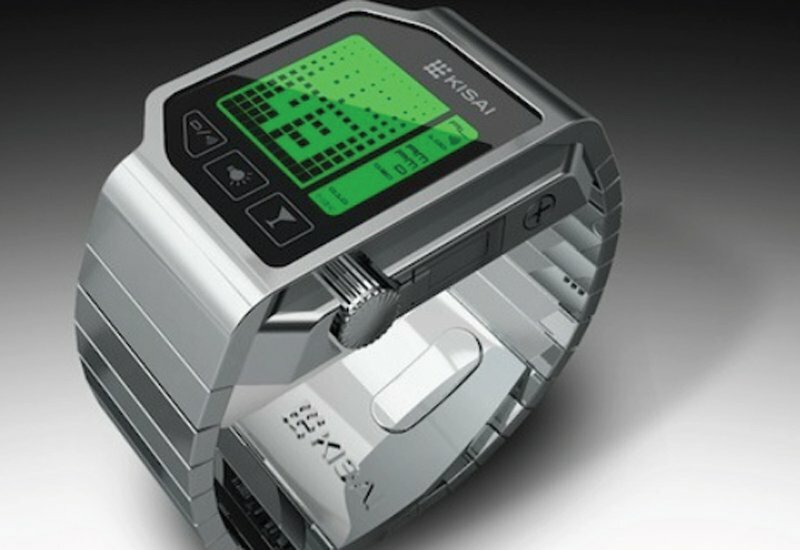 The Kisai breathalyser watch is the latest watch off the Tokyoflash conveyor belt. The Japanese watch makers have long been noted for their obscure yet head turning designs, yet their major problem has historically been watch faces that are incredibly difficult to read. This time round, they have gone for a practical watch which puts function ahead of form. The Kisai breathalyser will do exactly what it says on the tin. If the name wasn’t obvious enough, then their promotional video is, well, quite obvious. Tokyoflash have taken a Scottish man and plied him with too much drink. Naturally, this becomes the perfect opportunity to test the watch thoroughly, which includes their two core testing methods. The first is a game of sorts. The aim is to test your coordination in order to get a handle on how drunk you are. The second is the more standard breathalyser. The company makes no claim that this device is fool proof, or that you should take its readings as gospel. However it can be used to give indicative readings into your level of sobriety, and it can also be used to measure how drunk your friends are in comparison to yourself. That said, the breathalyser requires everybody to blow in to it, so stopping short of buying a batch of these Kisai watches, you may want to stick to the coordination game. The watch will give you a reading out of 10 for your blood alcohol levels. This shows through on a surprisingly simplistic display (By Tokyoflash’s standards, anyway), where a green icon with 0.00% means you’re totally sober. 0.41% to 0.60% gets you a yellow icon, which means that you’re on your way towards being drunk. Anything over 0.61% turns red, meaning you’re drunk.